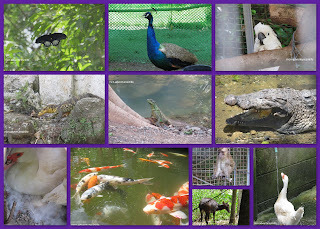 August 30, 2011, after our (me and my little sis) swimming class, we head immediately to Macaraeg-Macapagal Ancestral House. I was actually able to visit every corner of the place last August 7, 2011. However, the pictures I took during the tour was not good enough to share and somewhere actually accidentally deleted, I decided to dedicate a time after our swimming classes taking pictures inside the Macaraeg-Macapagal Ancestral House. 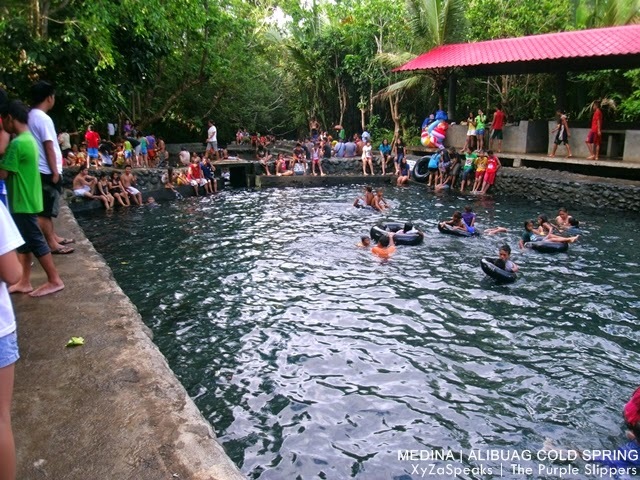 Ever since it was widely opened to the public, Iligan City Tourism already took over maintenance and management of the place. Found just before the main door of the house is the office of former President Diosdado Macapagal. Left Picture: view from the right side of the house. Upper Right: Is a kitchen area, new structure. Lower Right: A dining table, this is the first thing you will see when you enter the house accessing it after Gloria's Playhouse. The Dining area inside the house and the decorations surrounding it. Guest Receiving area or commonly called as "sala". Found at the right before the guest receiving area. Left: Porcelain Jars and Glass walls, It will greet you as soon as you climb up the stairs. The altar on the right greets you as you reach the 2nd floor. Taken During our visit with the MBM class. This is the accommodation hall found on the left aspect of the old house. They do accept group bookings here to accommodate guests. + Private Vehicles: Just drive through along Macapagal Avenue passing by Maria Cristina Bridge and Timoga Spring Pools. + Taxi: (not recommended) Iligan City taxi drivers are not using metered taxis, it depends on the price agreed with the driver, that's why I don't personally recommend it. So that you'll have a "sulit trip" before you go swimming at Timoga Spring Pools, you can pass by the Macapagal Ancestral house first and have a glimpse of the now considered historical home, take a tour and take great pictures there. NOTE: The house is closed for Pre-Nup and Wedding pics which means it's not allowed unless you book the place for the reception or party. Yes, they do accept party reservations. Just coordinate with the Iligan City Tourism. They do have rooms and apartments for rent within the vicinity.